Do you start craving soups and stews when the weather starts cooling off? I admit that I don’t think it’s ever too hot for soup, but my husband disagrees. 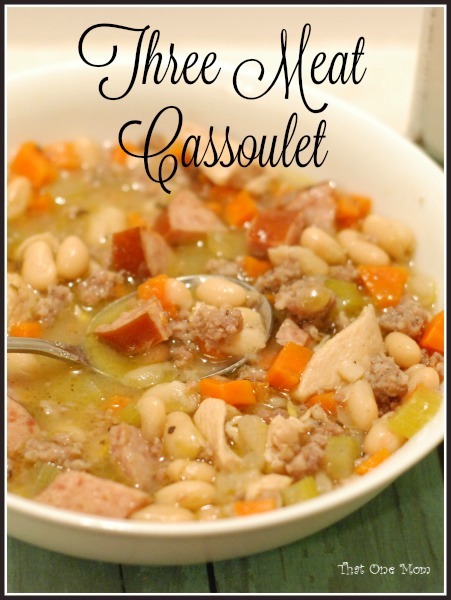 Fortunately for me, the weather has been gloomy and cool and it’s a perfect time for this Three Meat Cassoulet! 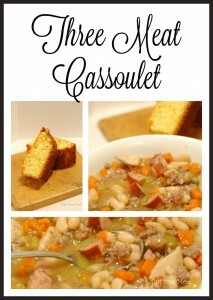 This stew is really hearty and filling, so definitely add it to your recipe box. Your tummy will thank you! 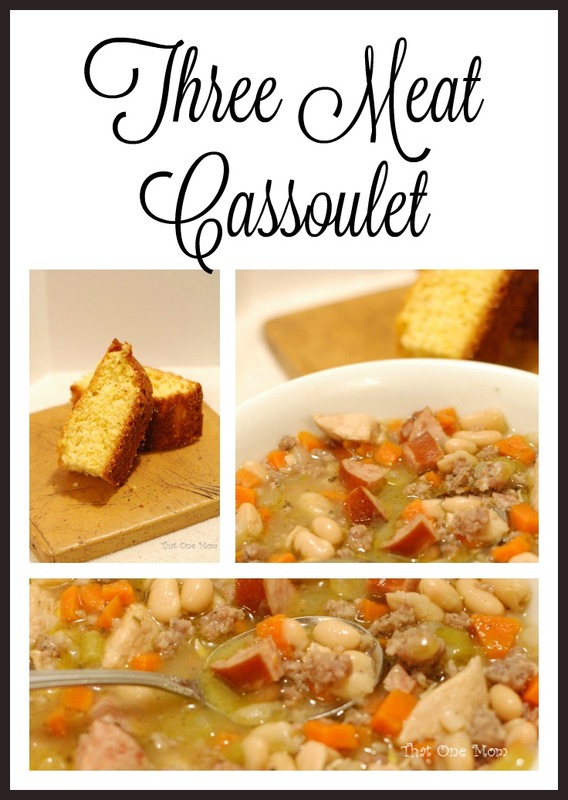 Also, most of the recipes I’ve seen for Cassoulet include tomatoes, but this one does not. 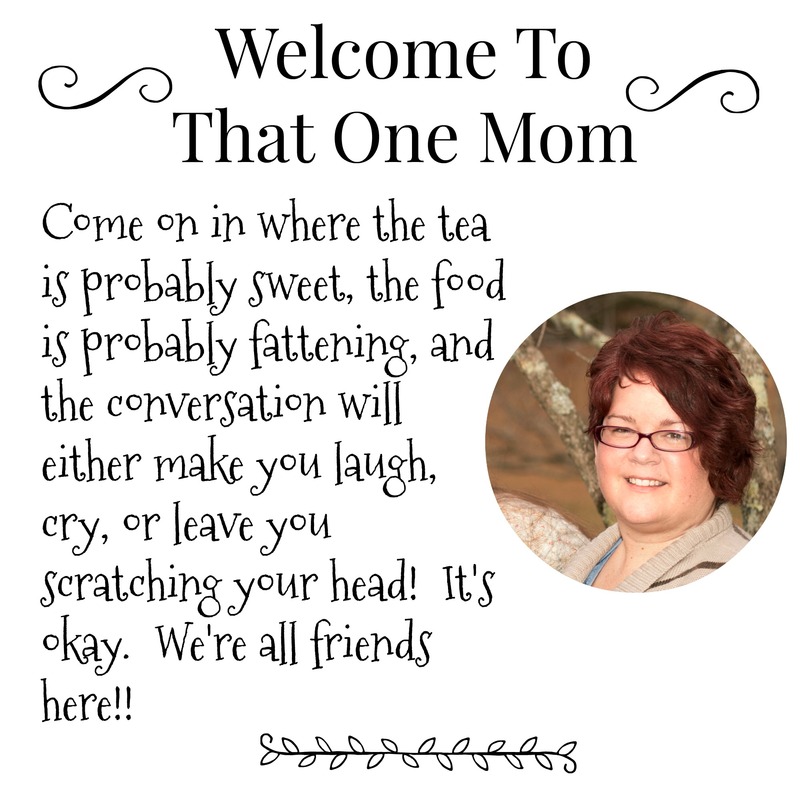 I suppose you could add a few, but why mess with perfection?!? Brown sausage and break into small pieces, put on paper towel to drain. Brown chicken and smoked sausage. Combine all ingredients in a large pot and bring to a slow boil. Turn down the heat, cover, and let simmer for at least one hour. Taste and add additional spices if needed, but only a pinch at a time. 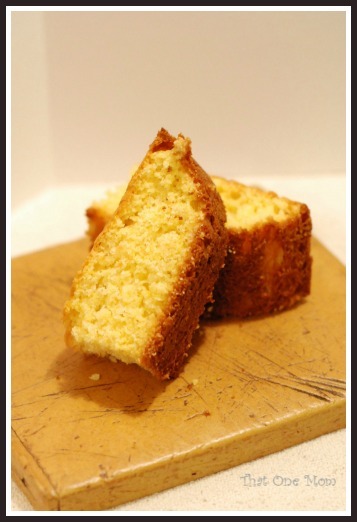 Serve with sweet cornbread or crusty French bread.